Born and raised in Milledgeville with a healthy appetite for lake life! I received my bachelor's degree from Valdosta State University and spent 4 years in Atlanta before coming back home to get into the real estate business. 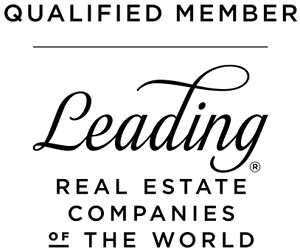 5 years of experience in the area has given me knowledge of the local real estate market focusing on Lake Sinclair and the investment/rental market.